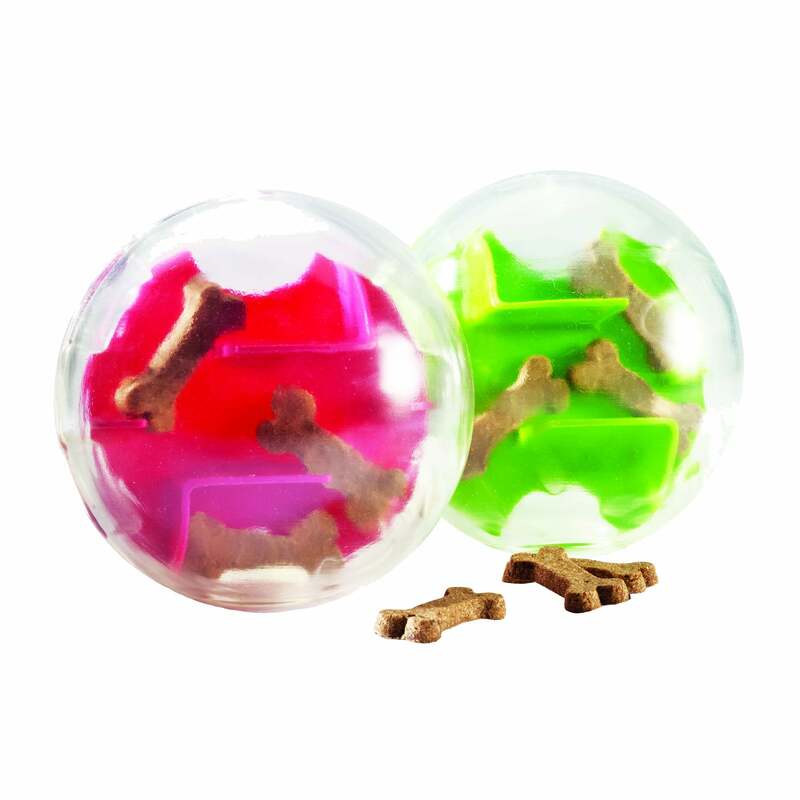 The Planet Dog Orbee-Tuff Mazee can provide hours of interactive play for you dog. This brain teaser is designed to be fun, engaging and rewarding by adding treats into the unique maze for your dog to get out. The Orbee-Tuff outer shell is soft and pliable and can be cleaned by filling with hot water, shaking and rinsing. Please note this toy is not intended to be chewed.